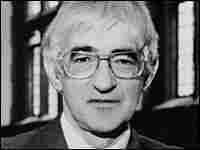 Jesus and Crucifixion, a Historical View Today, as Christians around the world commemorate Good Friday, Christian scholar and former priest John Dominic Crossan joins Fresh Air to discuss the historical Jesus, the role of crucifixion in antiquity, and the beginnings of Christianity. Today, as Christians around the world commemorate Good Friday, Christian scholar and former priest John Dominic Crossan joins Fresh Air to discuss the historical Jesus, the role of crucifixion in antiquity, and the beginnings of Christianity. Crossan is professor emeritus of biblical studies at DePaul University in Chicago and a founding member of the Jesus Seminar, a group of scholars who meet to determine the authenticity of Jesus' sayings in the Gospels. 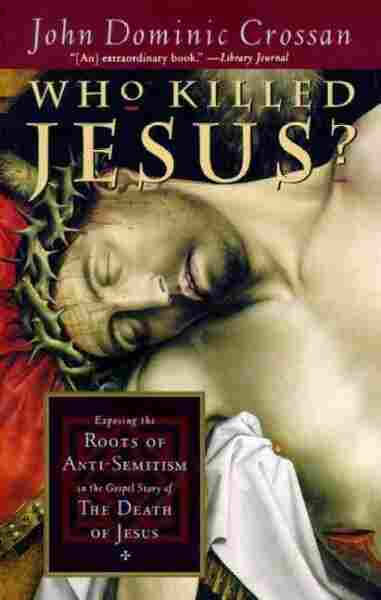 He is also the author of more than 18 books on Christianity, including the national bestsellers Who Killed Jesus? 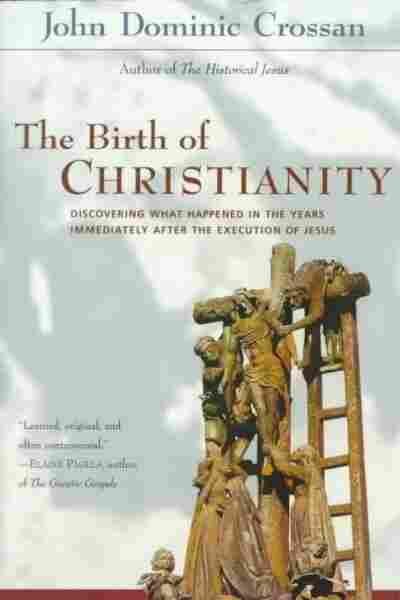 and The Birth of Christianity. A native of Ireland, Crossan was ordained as a priest with the Servites, a 13th-century Roman Catholic religious order. He left the priesthood in 1969. This broadcast originally aired on April 1, 2004.